Mugs are a common gift to people these days. 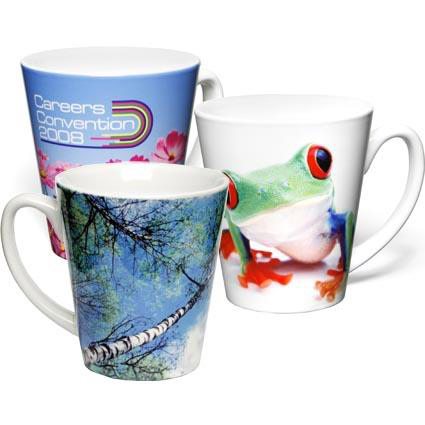 We have the common and cheap white porcelain 11oz mug that you can choose. It is durable and priced reasonably cheap as well. This will be the perfect gift for company or school events.